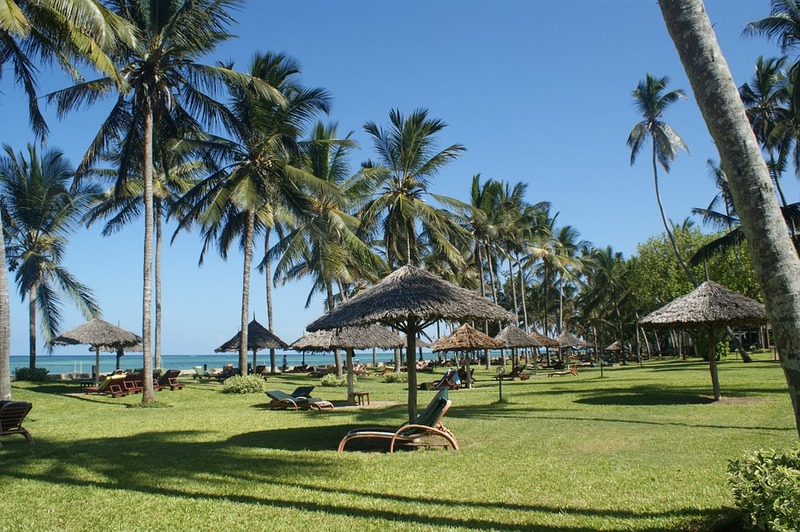 The tour operator continues to discover and develop exotic destinations in Africa. Following last year’s experiment with Gambia and after entering Tanzania this year, the company opened a sale of group tours to another African country. Coral Travel returns to Kenya. Besides individual tours the assortment of the tour operator now includes group programs for safari, beach holidays on the ocean coast and combined tours. For certain programs the tour operator takes blocks of seats of Emirates flights. Ms. Vinni Mvandzhala, the Chargé d’Affaires of the Embassy of Kenya in the Russian Federation, noted that the interest of Russian tourists for Kenyan destination has not yet shown an outstanding result. So, in 2018, Kenya hosted more than 2 million foreign tourists, of which 5953 persons were Russian. However, according to Ms. Mvandzhala, the Kenyan authorities are actively working to achieve growth in tourist flow from Russia. “The main problem of low demand for Kenya in Russia is the low awareness of travel agents and tourists about the possibilities of rest in our country. The emergence of Kenya in the range of such a major tour operator as Coral Travel will have a positive impact on the popularization of the destination in general. Also this year, we also have a Road Show in the cities of Russia,” the diplomat said. According to Coral Travel experts, the first tours to Kenya were opened in December 2018, and by March of this year, the company recorded good sales. “Of course, the demand cannot be called as high, but we don’t talk about Kenya in the context of mass destination,” - noted Coral Travel. The travel agents also note a certain demand for Kenya, primarily from tourists who are experienced travelers.